On Wednesday 14th March, Feeder perform at the O2 Academy Birmingham – with support from Sheffield’s ‘one to watch’ pop/punk four piece, Sweet Little Machine. Doors open at 7pm, with tickets priced at £31.45 – as presented by Kilimanjaro Live. For direct gig info, including venue details and online ticket sales, click here. Formed in 1994, as Seattle’s SubPop phenomena let go of the rock reigns, Feeder wasted little time in establishing themselves in the decade’s maelstrom of new music – garnering a demo based deal from the Chrysalis subsidiary, The Echo Label, in the same year they started. No stranger to the trials, tribulations, and changing hands of the live music circuit, all three original members had been working musicians before Feeder finally brought them together, with the artistry and ethics needed for a new band to be taken seriously. But everything good starts with graft, and after a solid couple of years touring and releasing singles, Feeder got their debut Swim EP on shelf in 1996. The band’s follow up release and debut album, Polythene, was lauded by the rock press, with Metal Hammer giving it the No1 spot on their annual albums chart and Kerrang! likewise at No6. But Feeder’s commercial zenith would also be their darkest time, as between the release of Echo Park and the band’s most commercially successful album, Comfort in Sound, drummer and founding member Jon Lee committed suicide. Mark Richardson took over the skins for Feeder in 2002, staying with them until reformation of Skunk Anansie in 2009 and handing his sticks to Solihull born Karl Brazil. A workhorse of British rock, over their two decade and counting career Feeder have released 10 studio albums – their latest, Arrow, being morphed into a 41 track double LP, with a collection of what encompasses nearly all of the band’s singles. 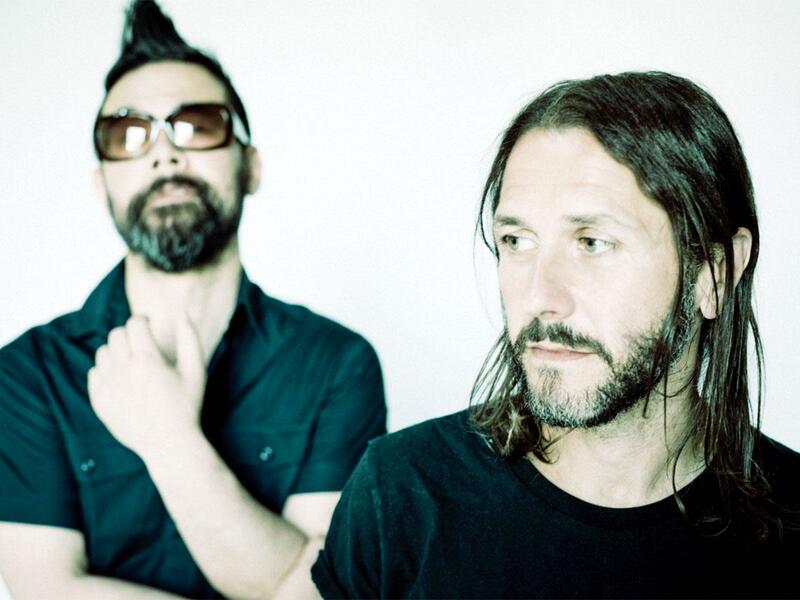 Feeder are now bringing their new and old material to stages across the UK with The Best of Feeder Tour, landing at the O2 Academy Birmingham on 14th March. And if you needed it, here’s a refresher from both sides of this particular rock rainbow.